Are protein shakes any good for you? People do lots of things that they think are good for them without really thinking about it. 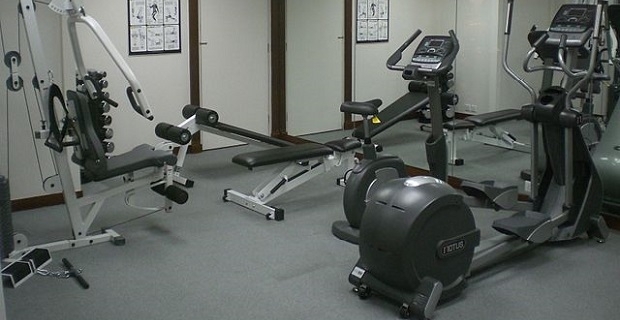 Some people exercise without properly warming up. Others eat healthy foods but don’t eat the right foods for them. Most people use supplements if they want to achieve certain fitness goals. The most common ones are protein shakes, but no one ever asks if they've good for you. Protein milkshakes are normally made from whey protein, eggs, hemp, rice, milk and pea protein. They’re normally marketed as being the answer to a fitness fanatic’s needs and they’re presented in a similar way to steroids, but they’re nothing like them. They’re a nutritional supplement that directly influences your hormones. 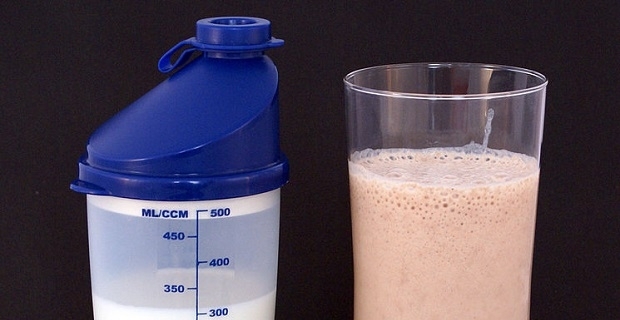 Protein shakes are not “mass gainers” that are used to bulk up. Mass gainers normally have a high level of carbohydrate to help bulk up muscle tissue. They’re used when the muscle energy is low after a heavy workout. If they’re used at any other time, they can add weight rather than muscle to an individual. The most common base for a protein shake is whey as it has all nine of the essential amino acids that help damaged muscles to heal. There are three types of whey: isolate, hydrolysate, and concentrate, each has different properties. Isolate offers a high level of protein but it’s low on allergenics, which means it’s a great option for anyone who’s lactose intolerant. Hydrolysate absorbs into the body quicker than other types of whey, and Concentrate is the cheapest option as it has a significant amount of fat and cholesterol. So are they good for you? Like any supplement, whey protein shakes should be used as part of a health and fitness programme that’s tailored to your needs. You should plan the correct training phases, match them with the right intensity levels and take sufficient rest between sessions if you’re going to achieve your fitness goals. Best exercises for bikini toned body this summer!